Phone Charger Archives - All Chucked Up! Every now and then you chance upon a gadget/electronic accessory that is amazingly versatile as it is handsome… a gadget that’s worth every single penny you spent because of how useful and dependable it is. 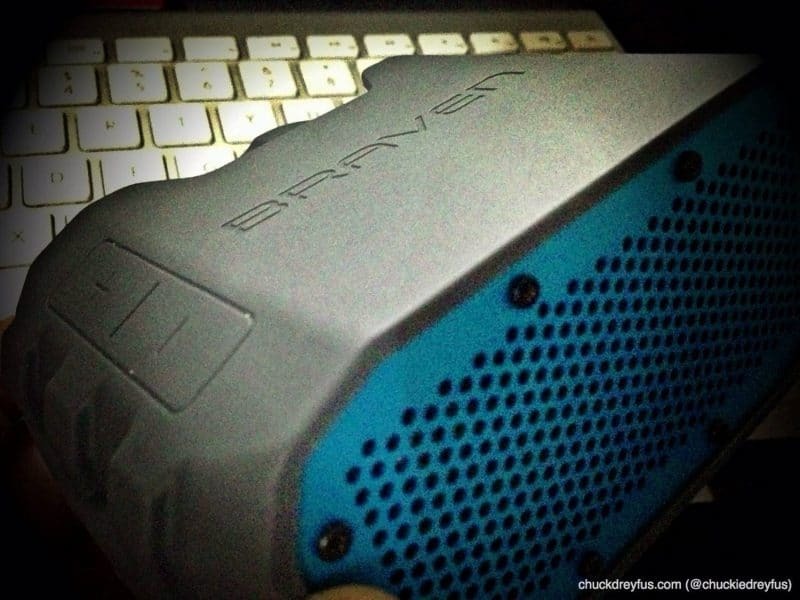 One such device is the Braven BRV-1 Wireless HD Speaker (Speakerphone/Charger). 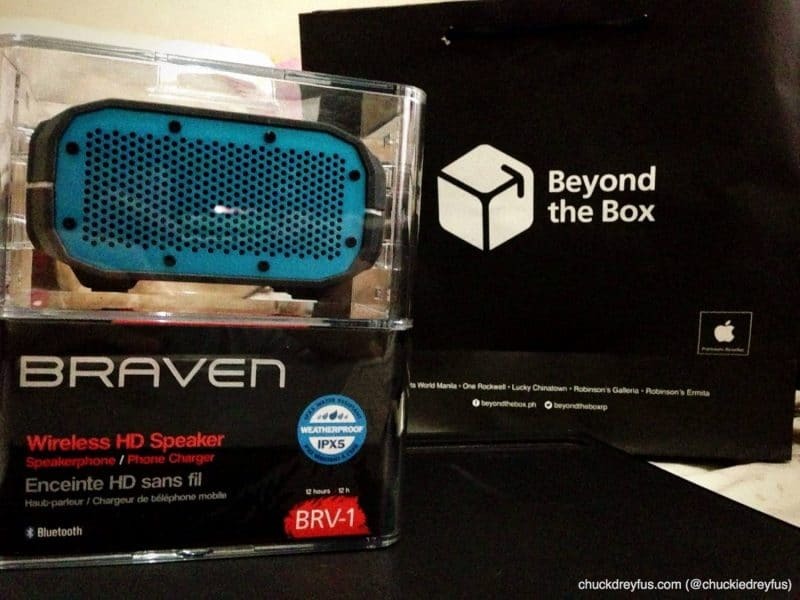 There are countless portable speakers in the market these days and none of them, in my opinion, comes close to the BRV-1 in terms of versatility. 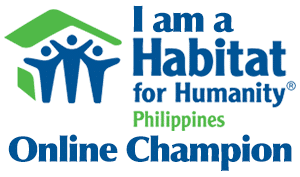 Manny Pacquiao and AirAsia – GenSan Live Blog!